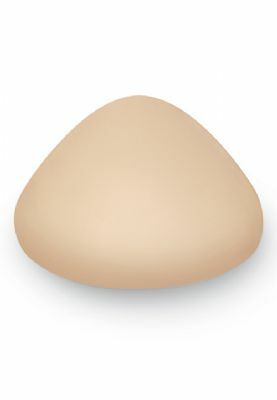 Symmetrical triangular breast form made of foam, with a weighted inner core which provides a reassuring feel. My view: "This is a really great addition to the range of light weight foam breast forms. The weighted inner core makes it feel surprisingly more substantial than non-weighted forms."